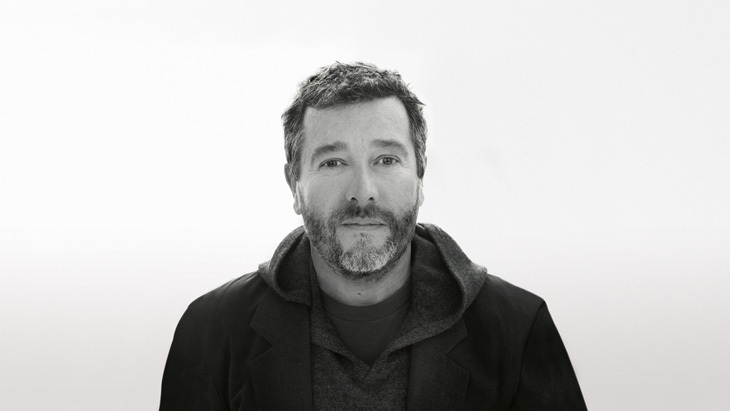 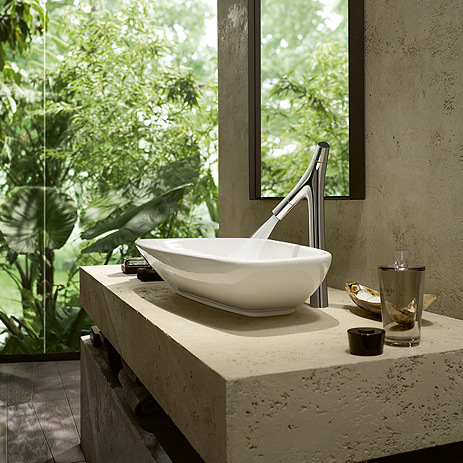 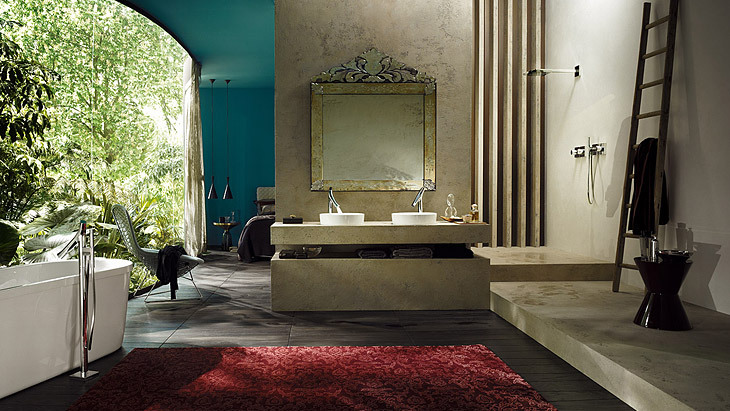 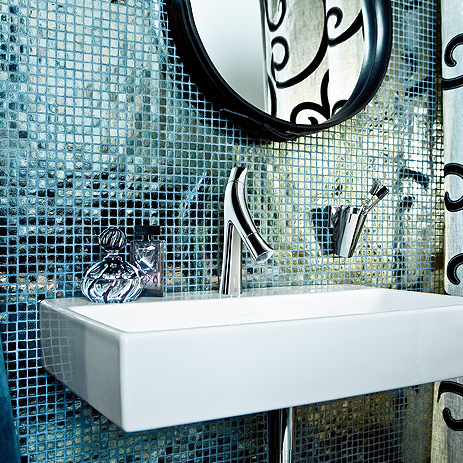 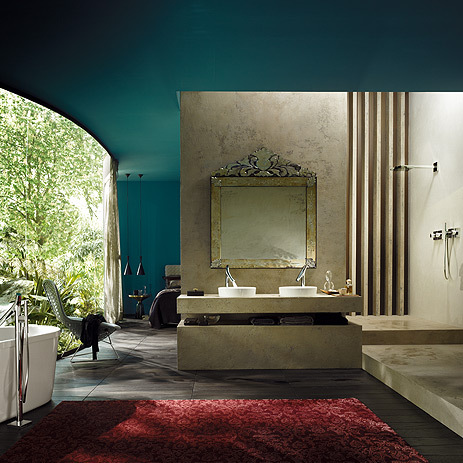 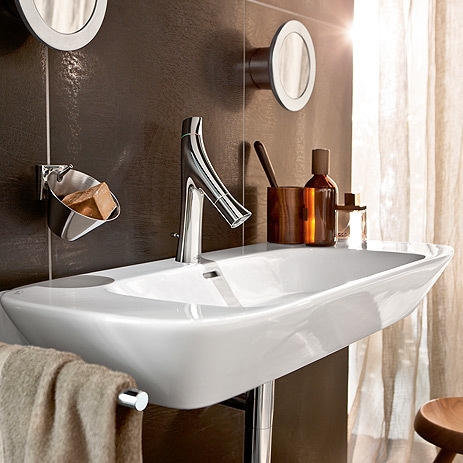 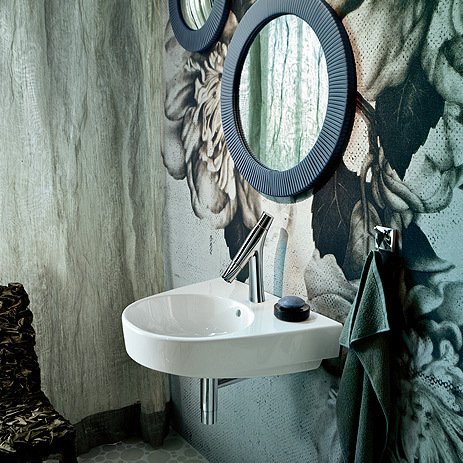 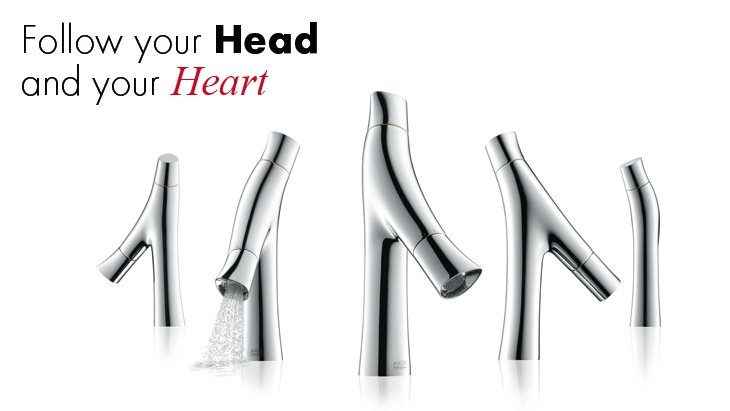 Hand showers, shower sets and overhead showers from Axor Starck Organic offer numerous options for designing your shower. 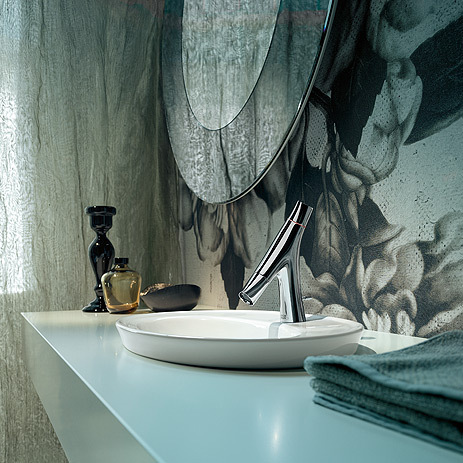 The collection's accessories also feature the powerful design language. 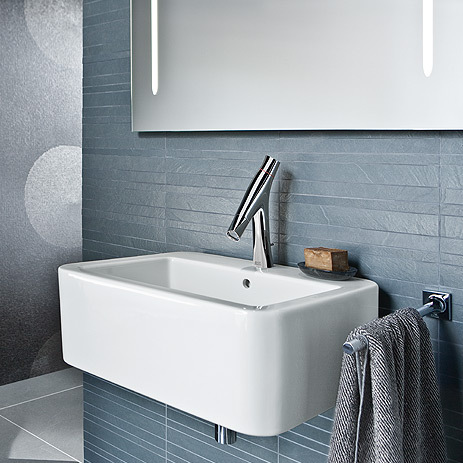 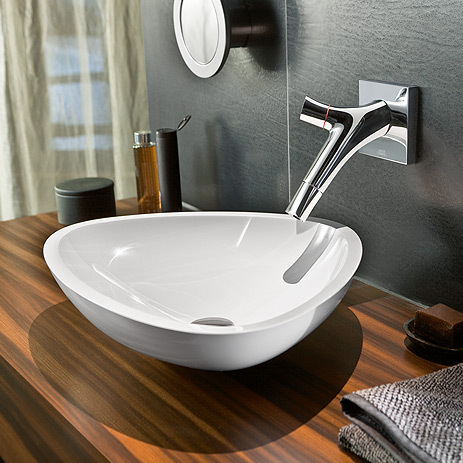 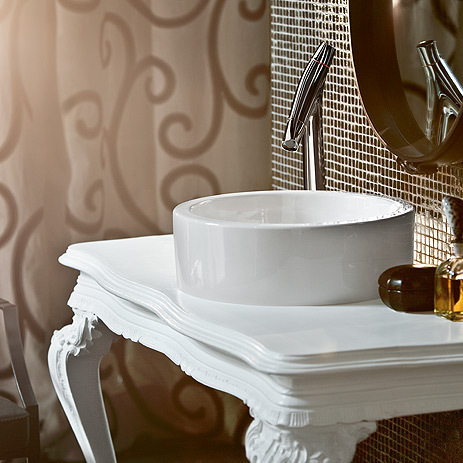 Add harmonious accents to any bathroom environment using these accessories, which range from bath towel holder to soap dish through to tooth brush tumbler, and lots more.